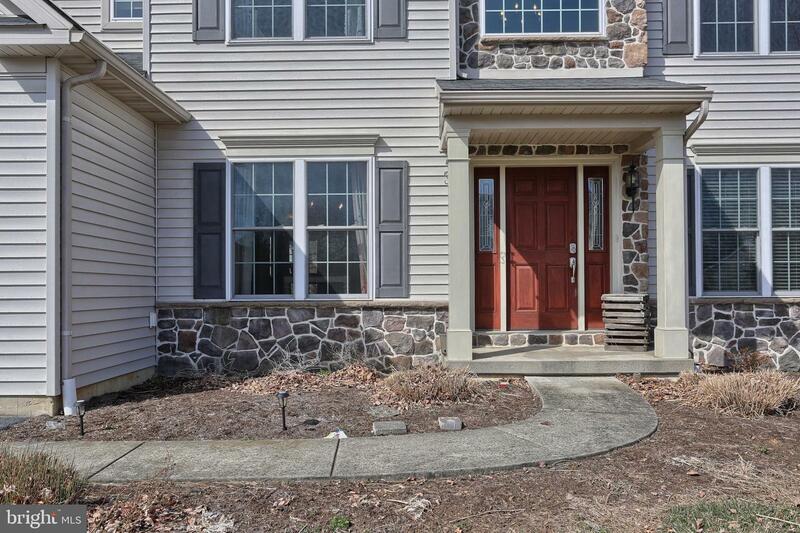 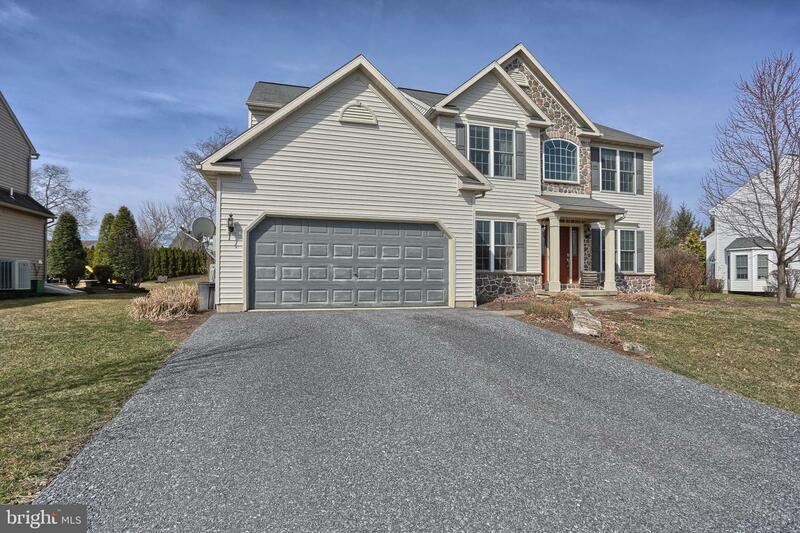 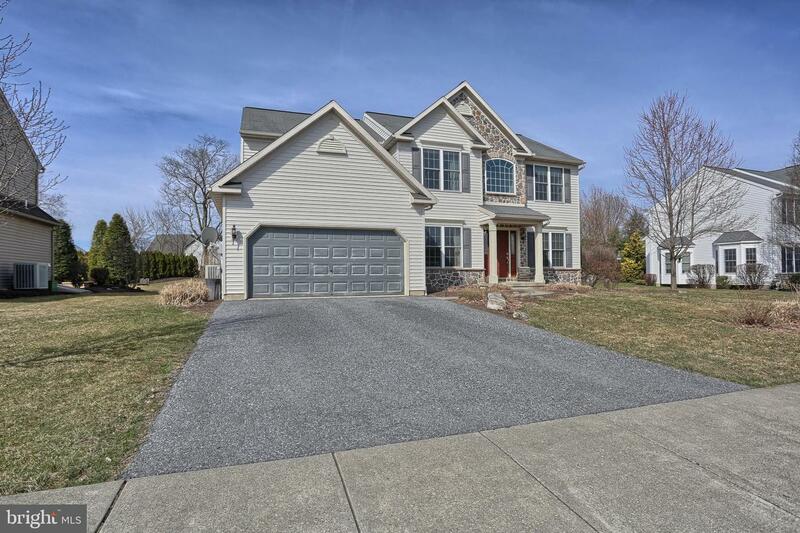 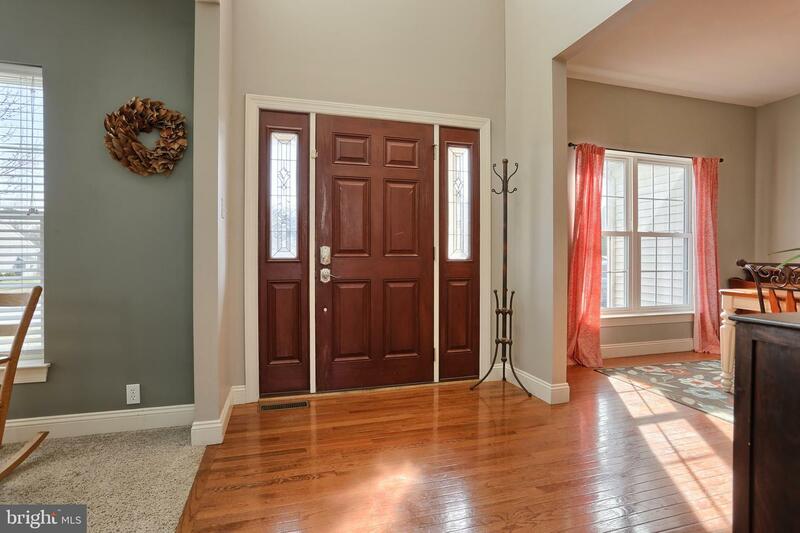 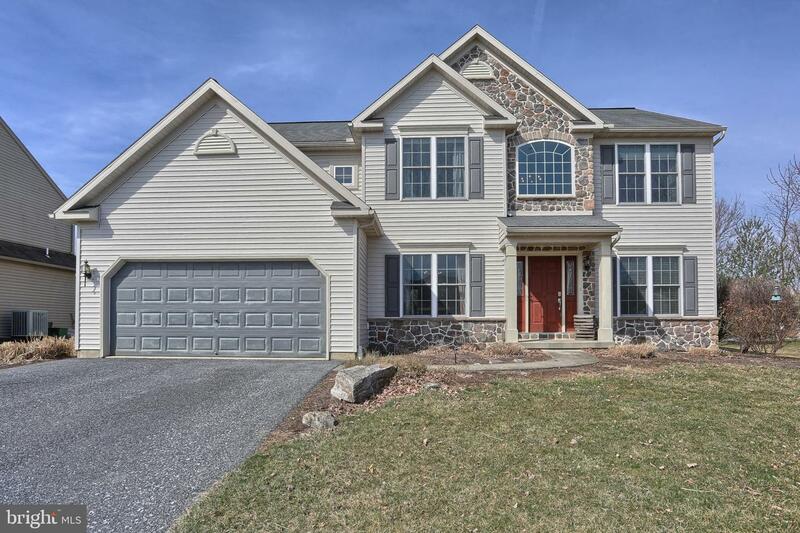 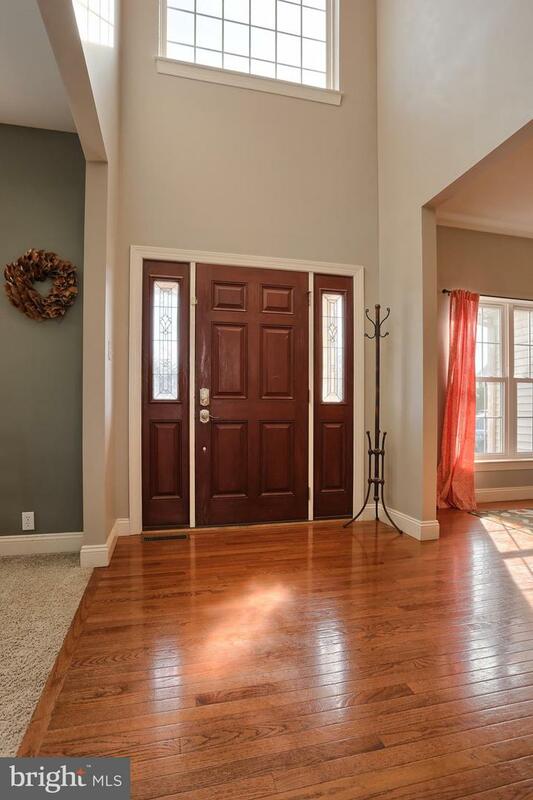 Located in the desirable Arbor Greene community, this Brookstone floor plan offers 4 bedrooms and 2.5 baths with over 2500 sq ft of living space. 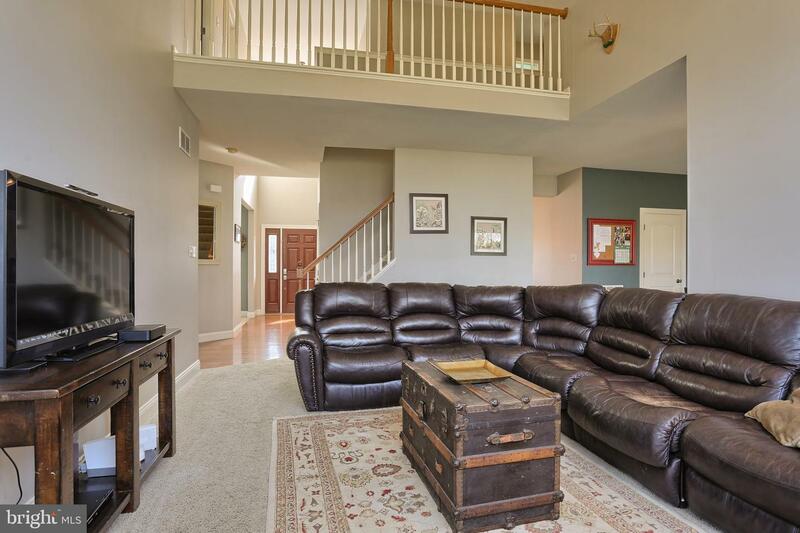 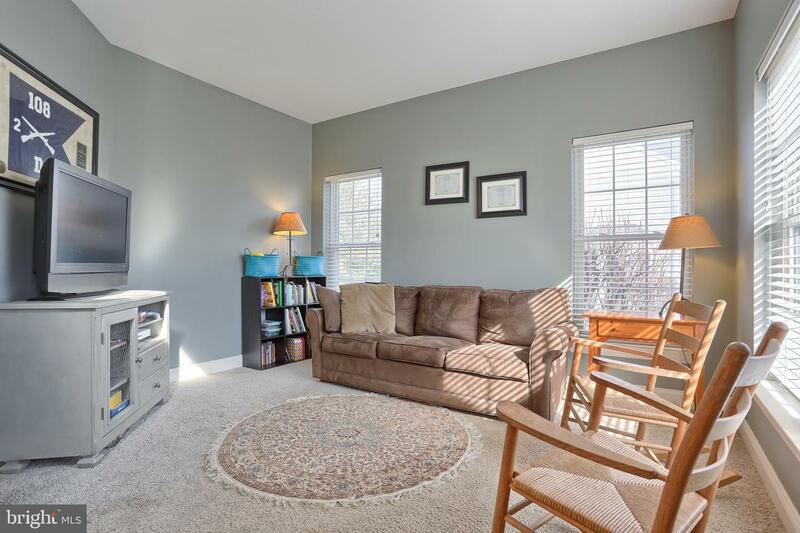 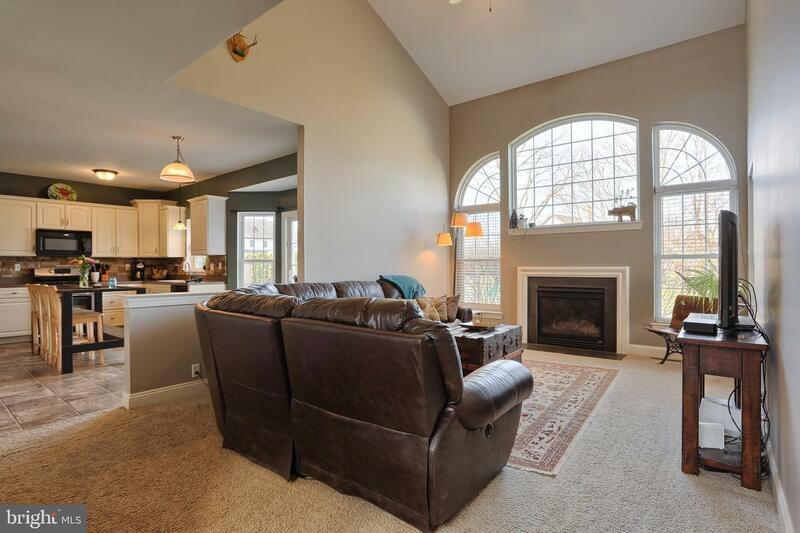 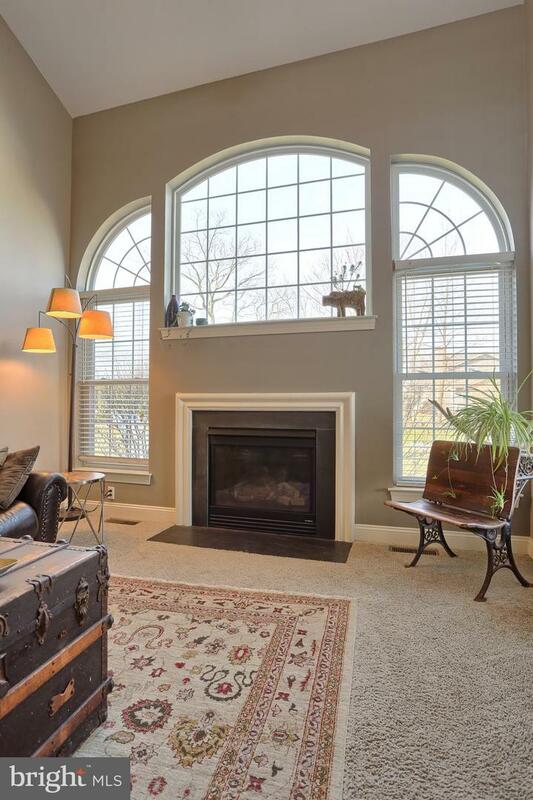 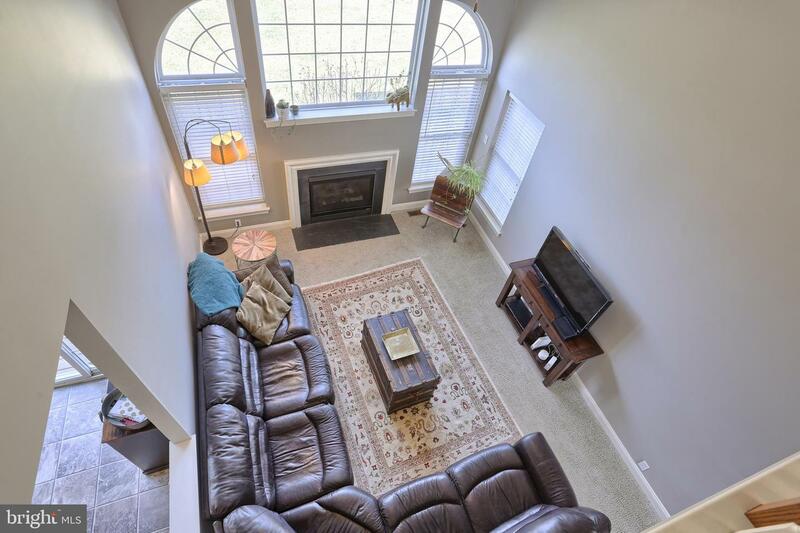 Enjoy the grand 2 story family room with gas fireplace and large windows that flood the home with natural sunlight. 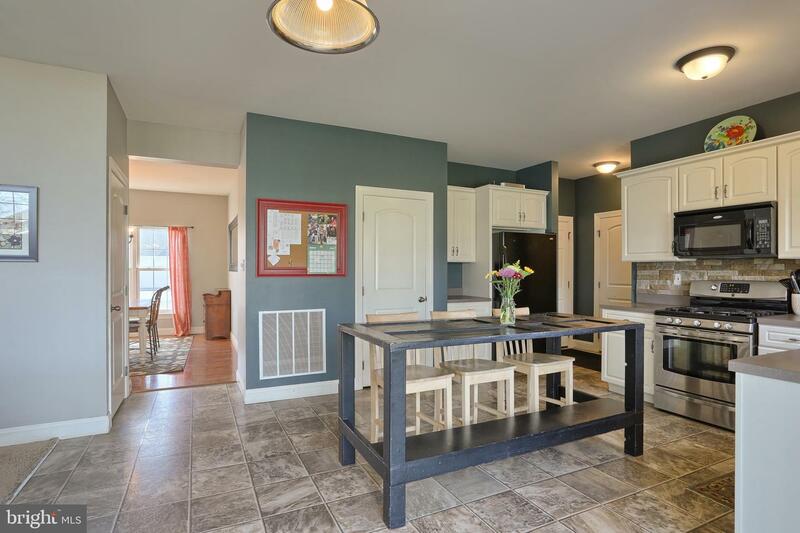 The modern eat- in kitchen includes pantry and gas cooktop. 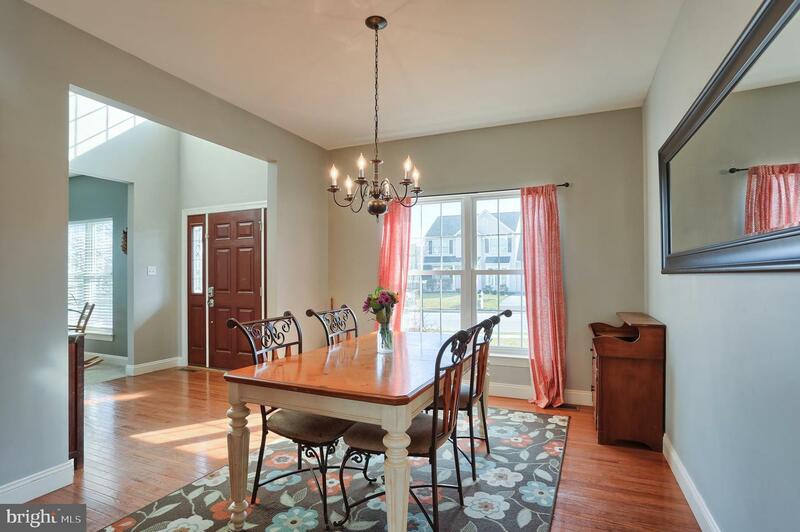 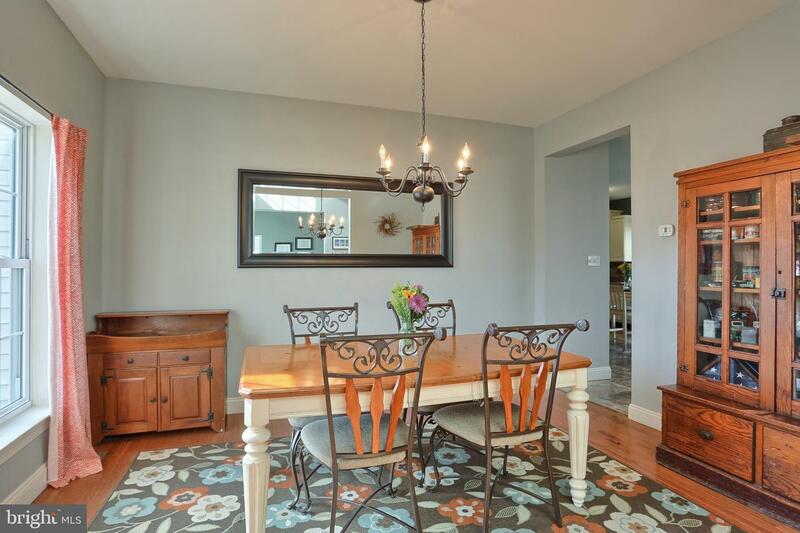 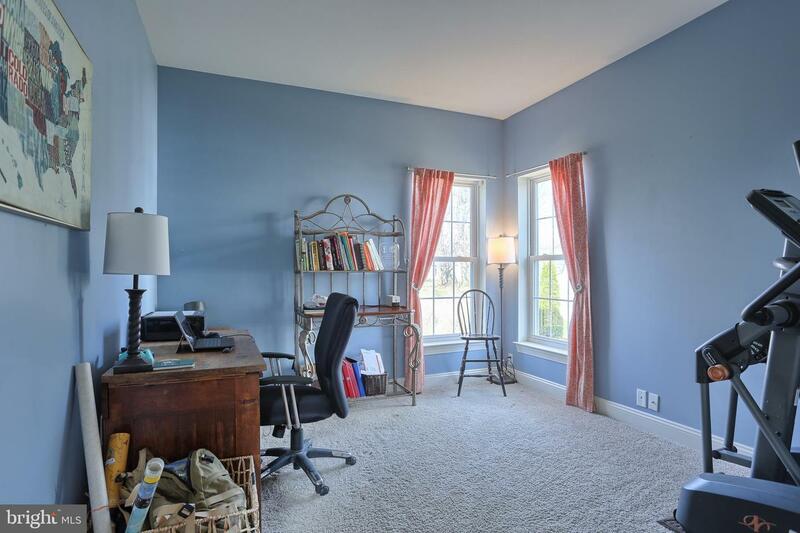 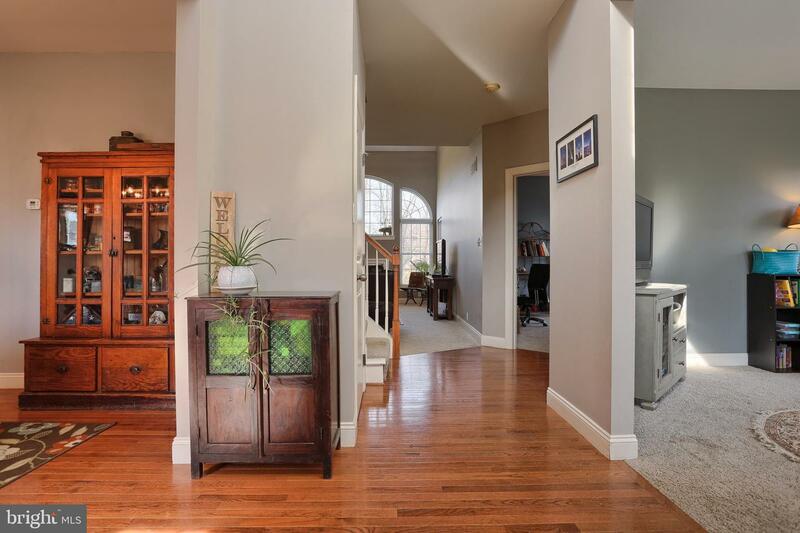 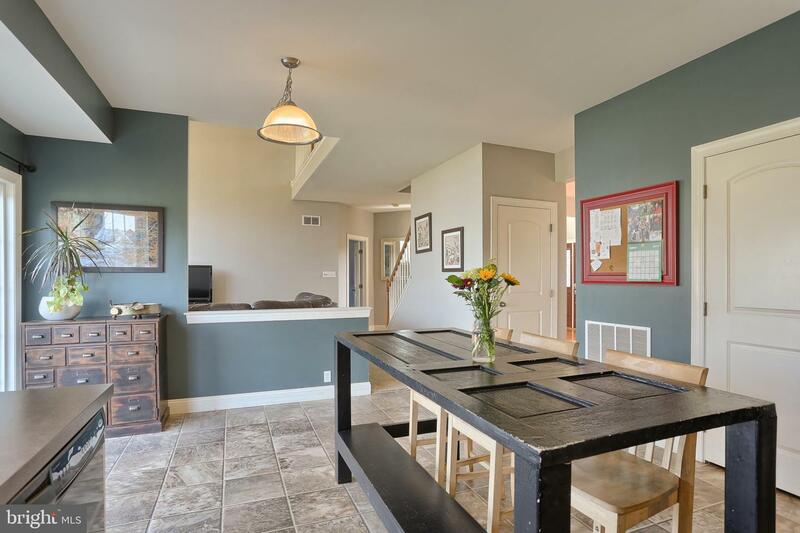 A formal dining room, living room and den allow for plenty of room to spread out in this spacious floor plan. 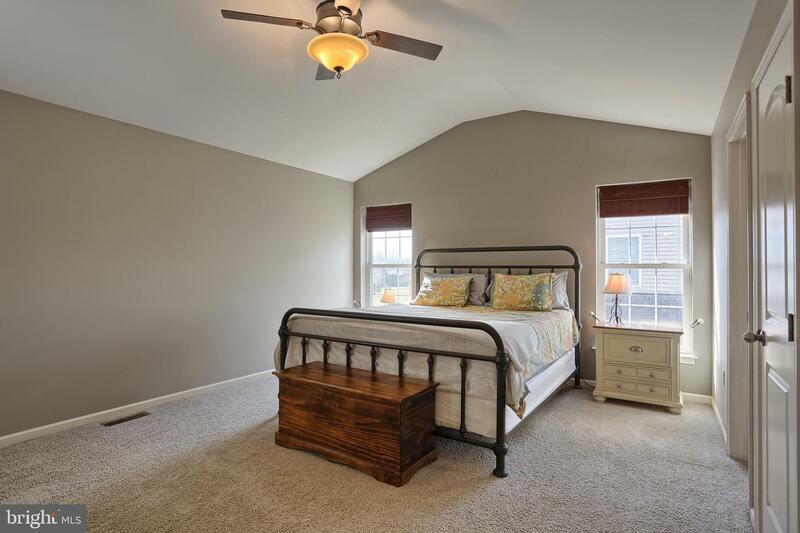 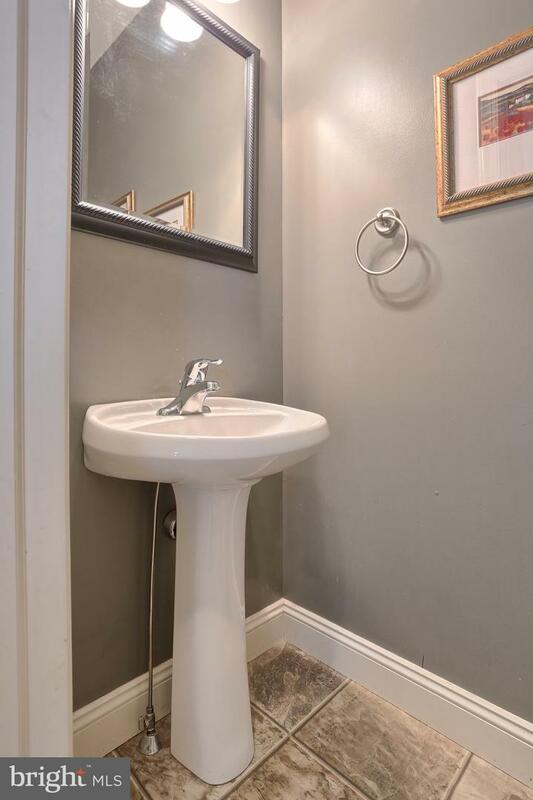 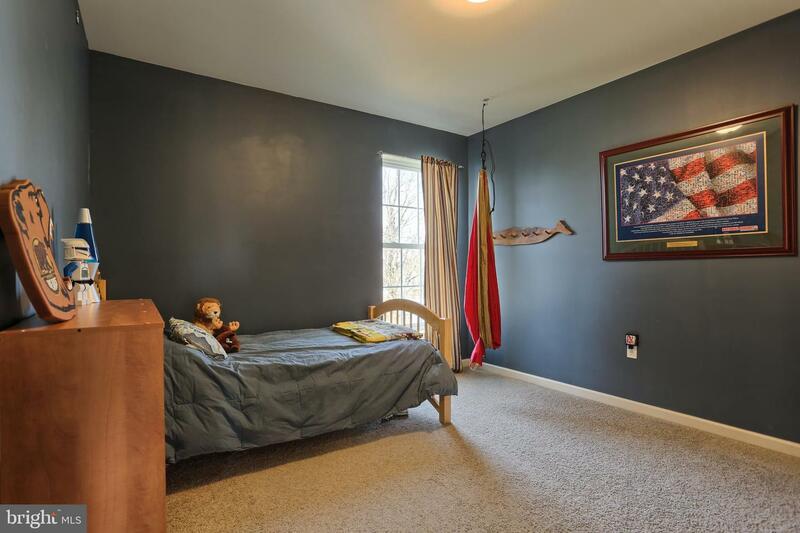 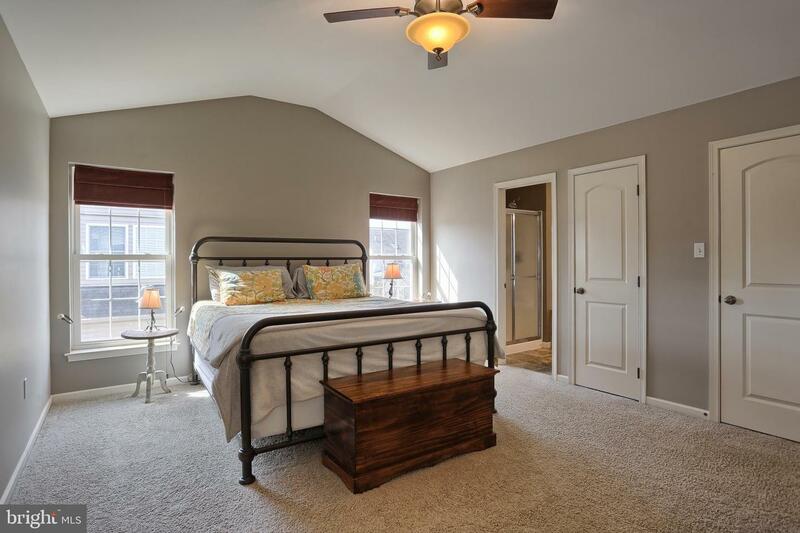 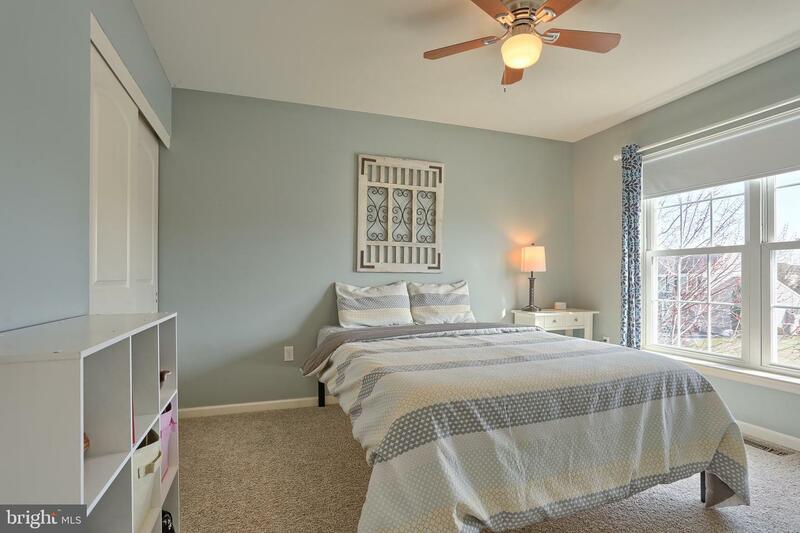 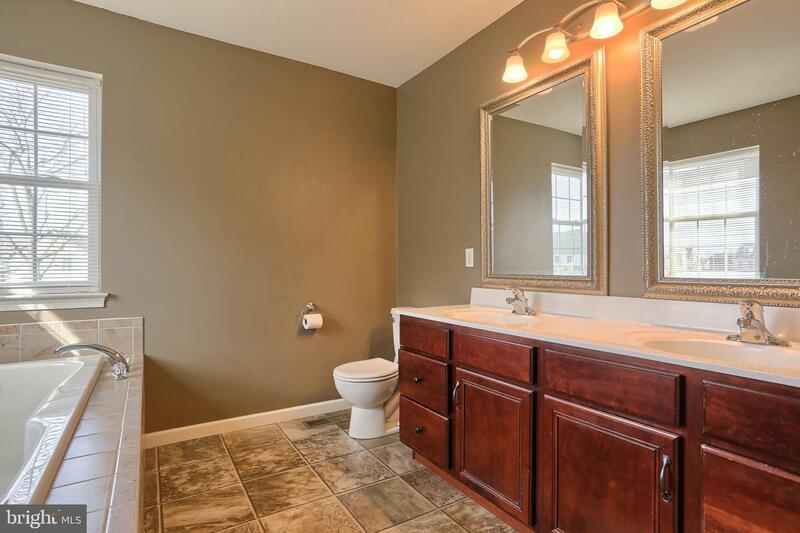 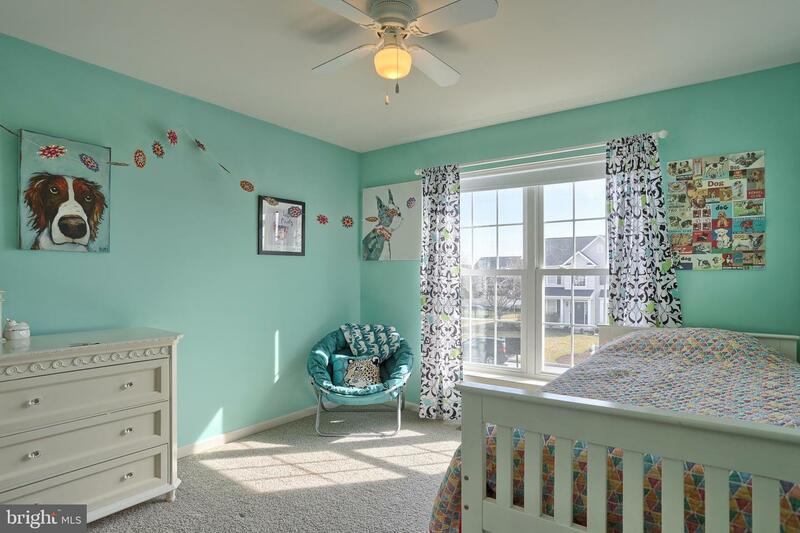 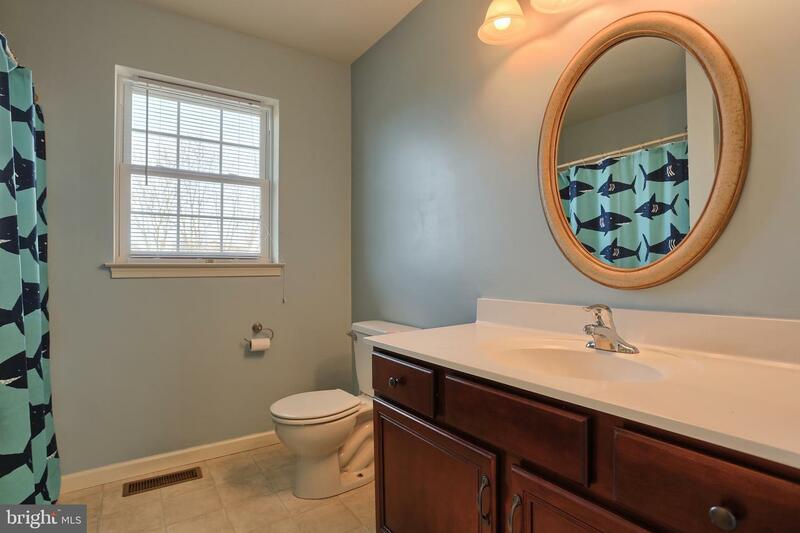 The second level offers a master suite with soaking tub and walk in closet. 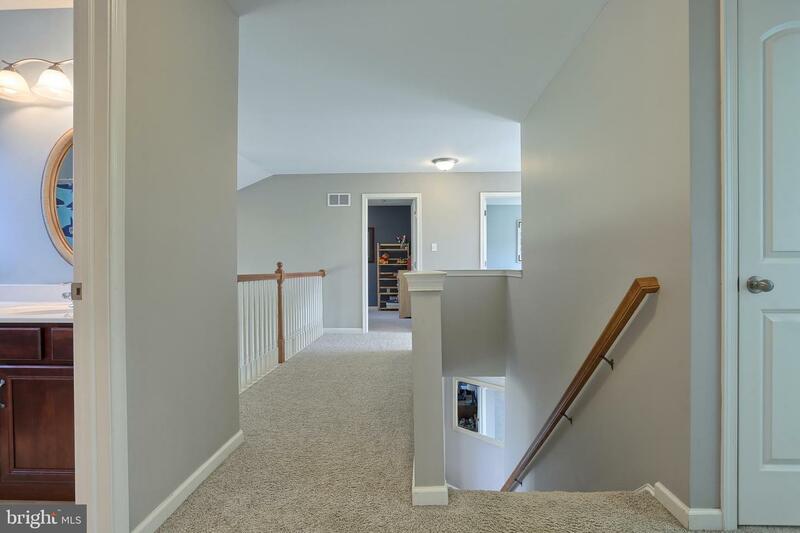 3 additional bedroom and full bath finish off the 2 level. 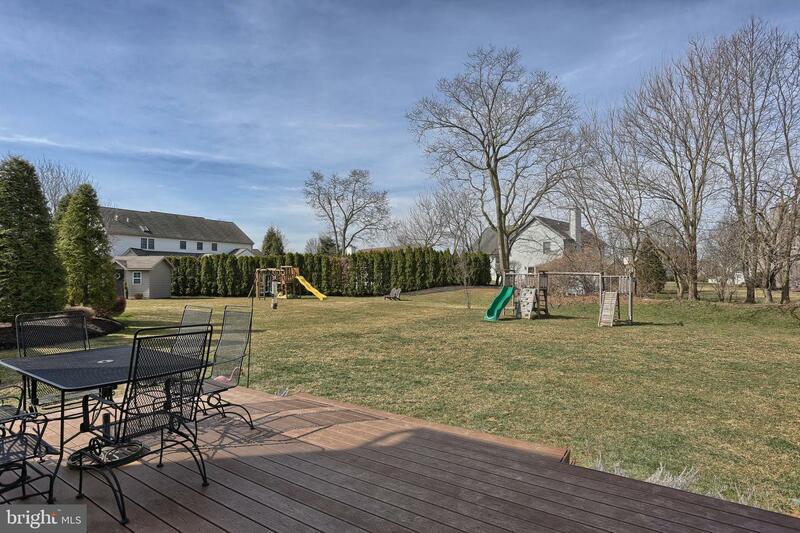 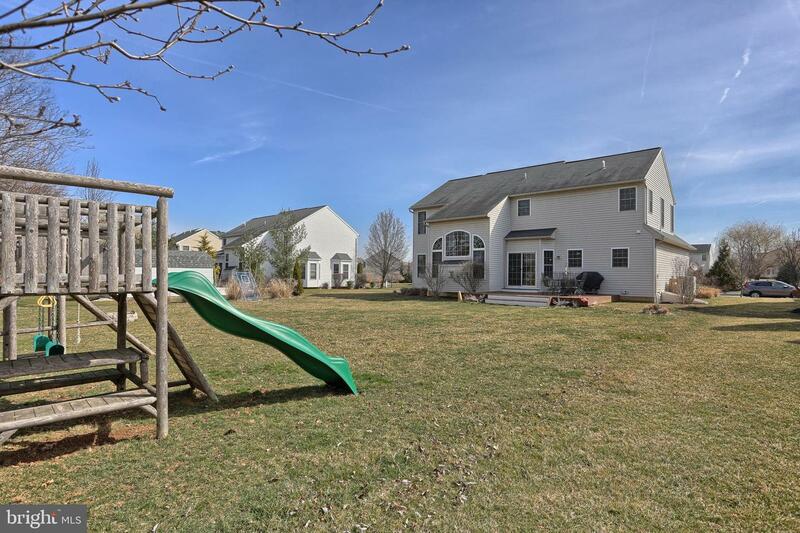 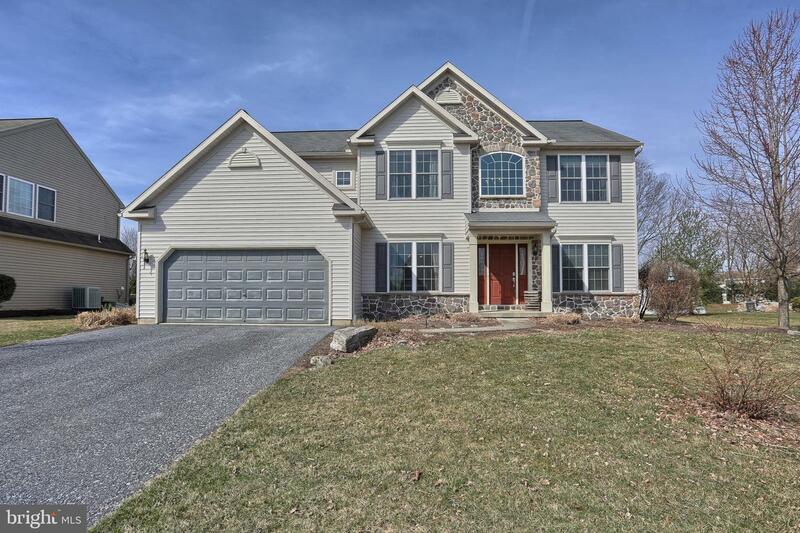 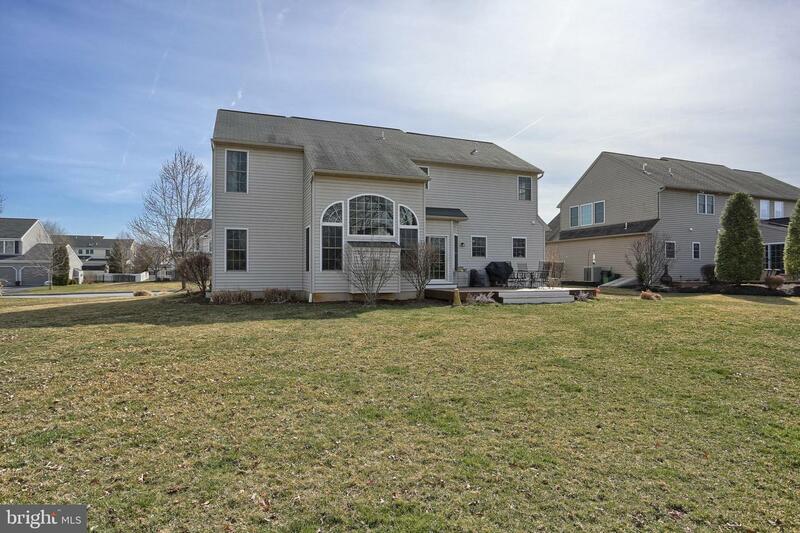 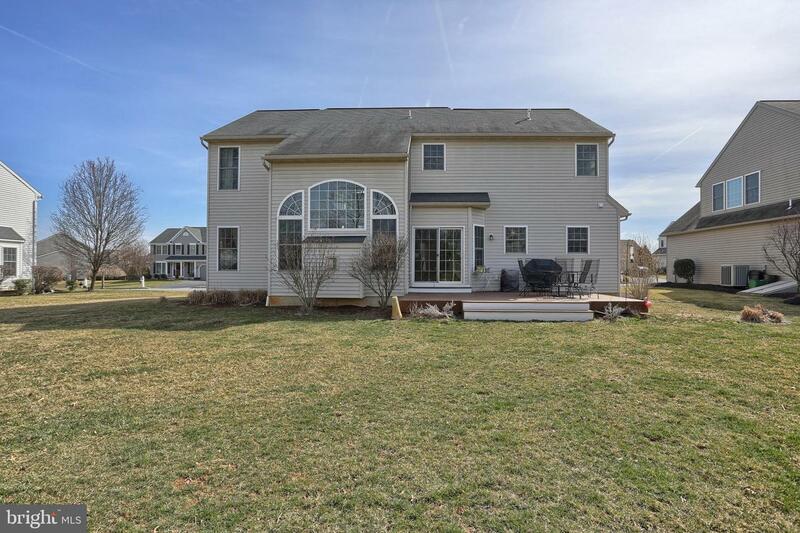 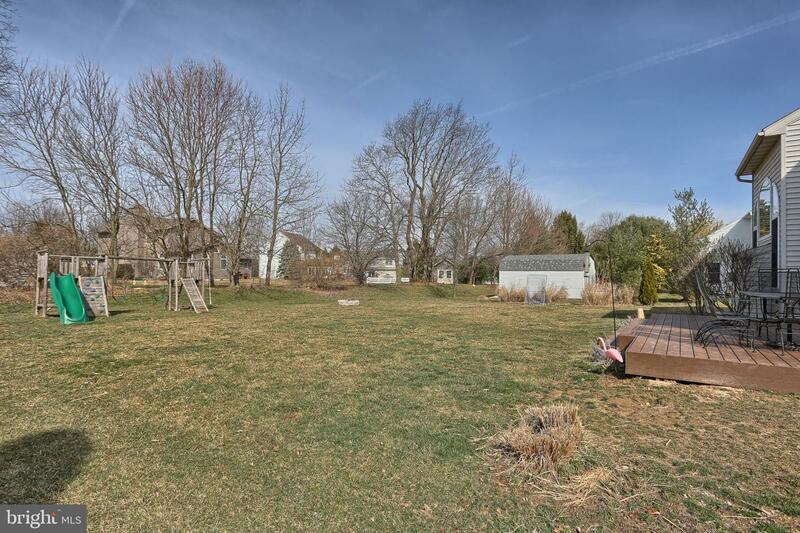 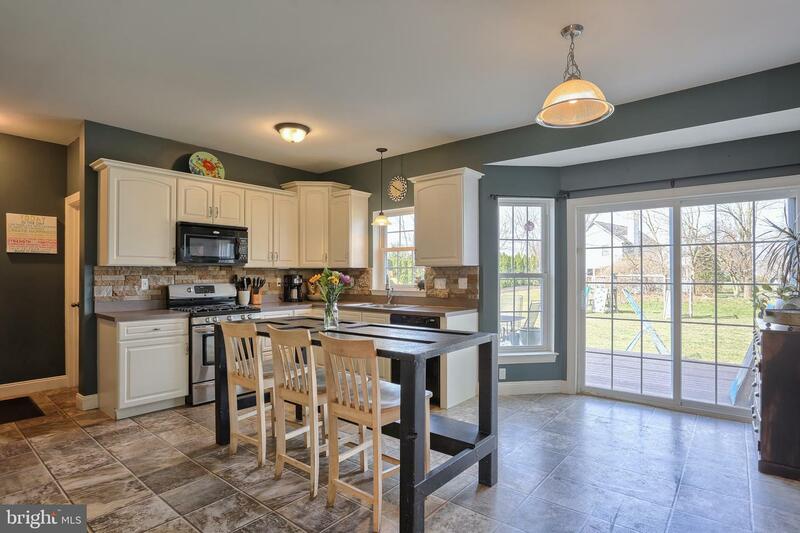 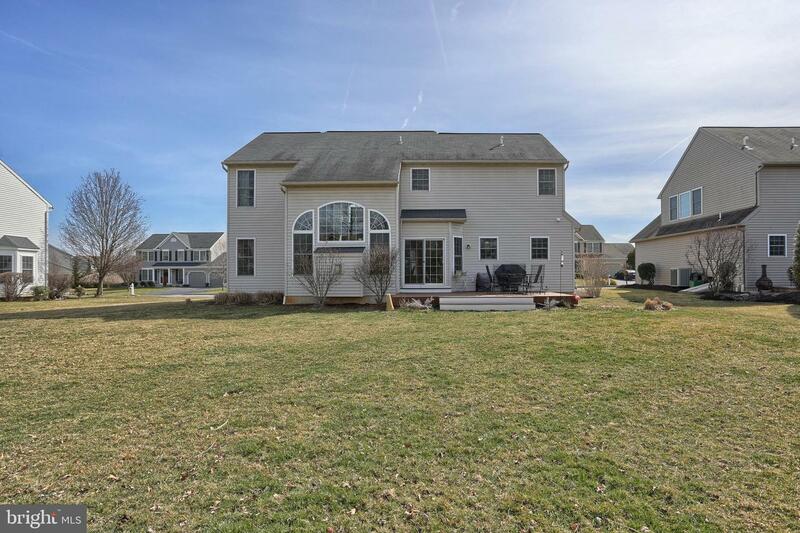 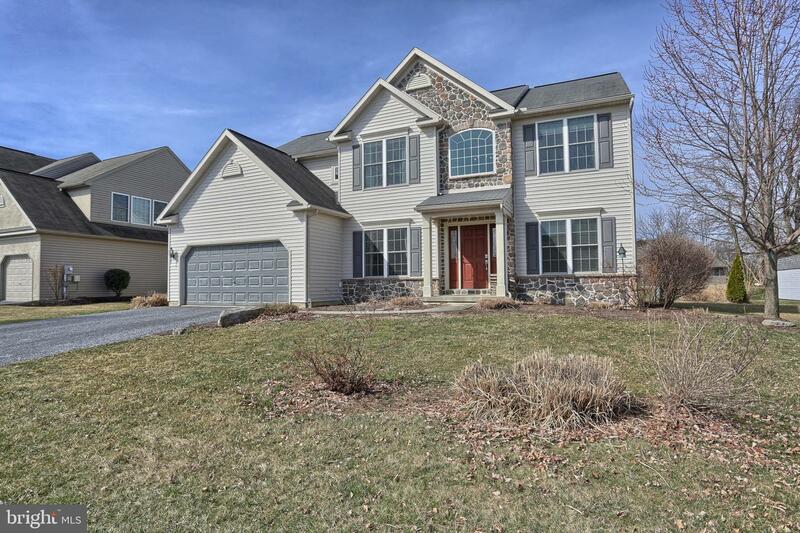 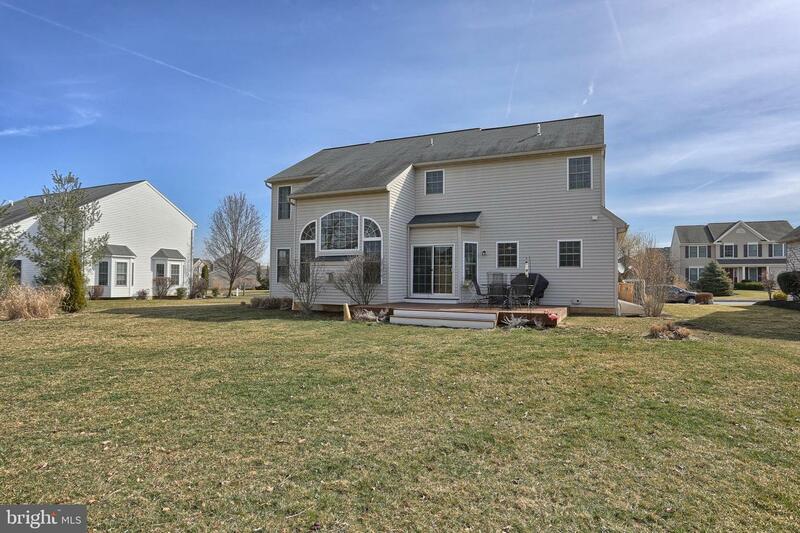 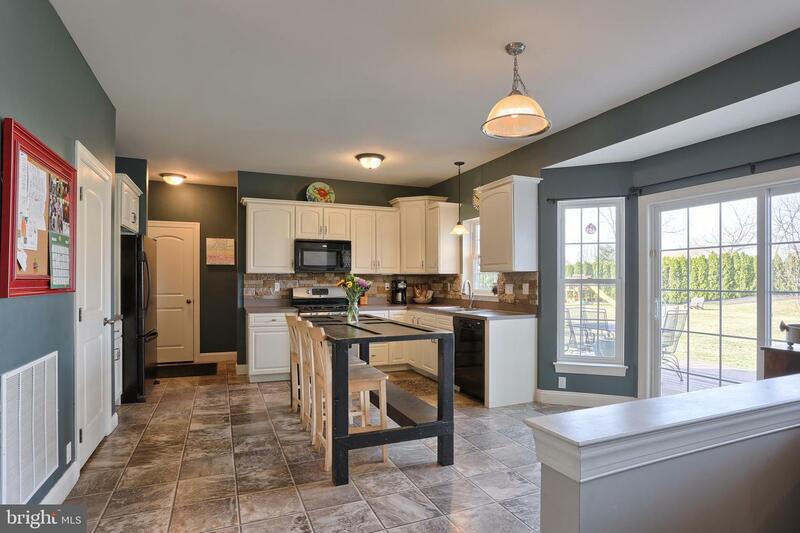 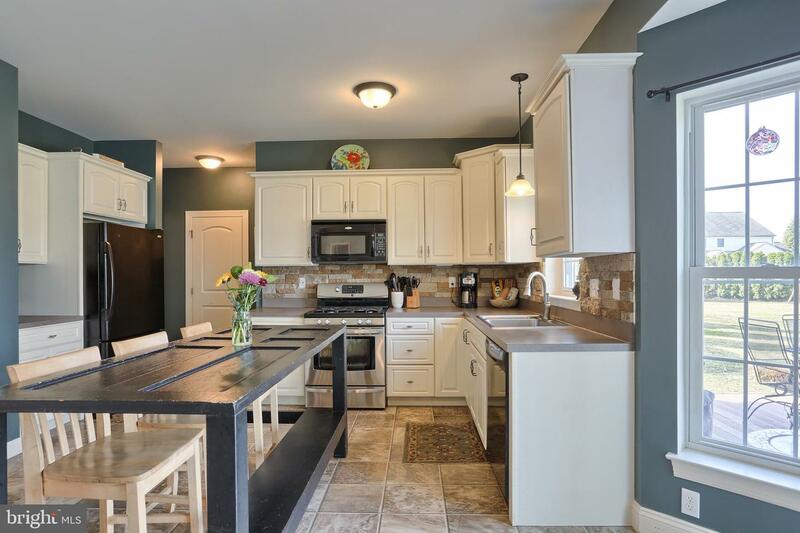 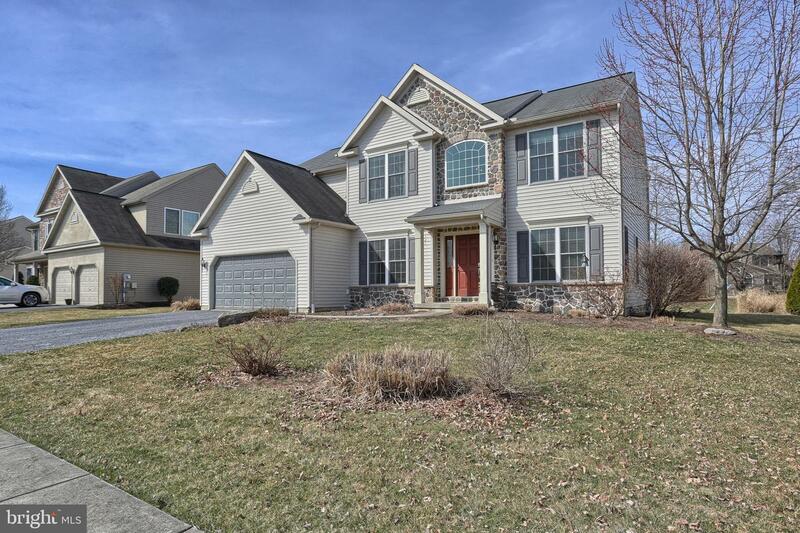 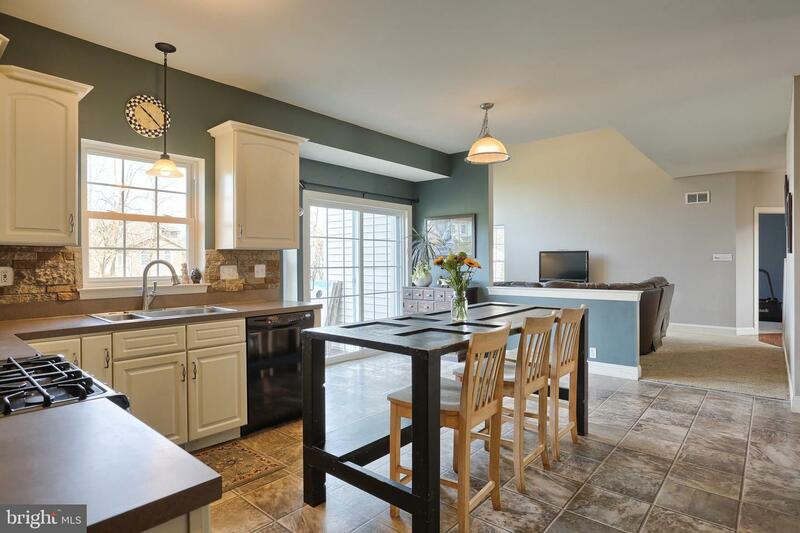 Home also has large, level backyard perfect for entertaining!